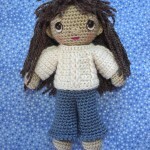 Valentines Lily Doll Free Crochet Pattern. 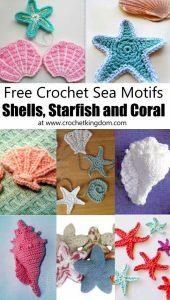 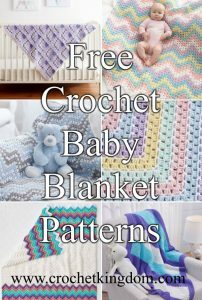 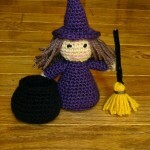 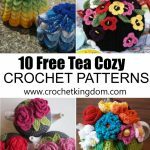 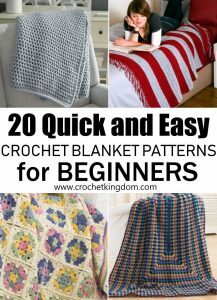 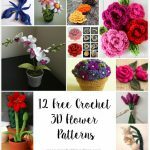 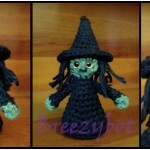 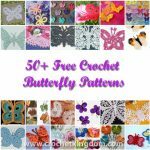 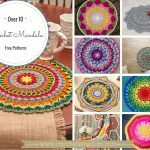 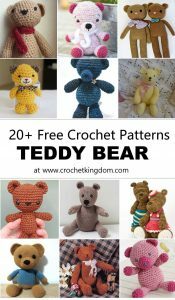 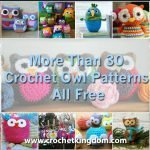 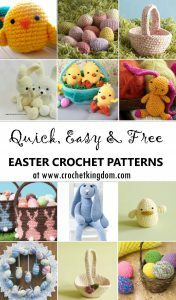 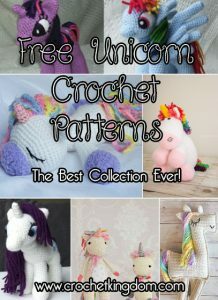 Free Intermediate Toy Crochet Pattern. 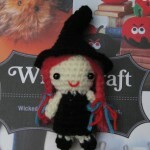 When it comes to costumes, Lily goes all out! 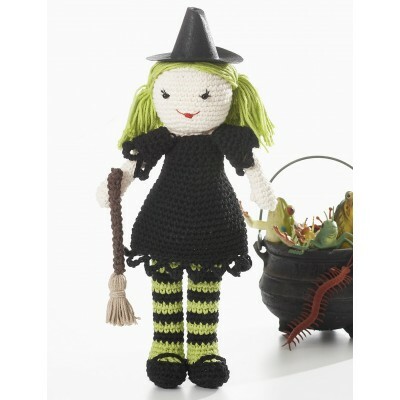 With her striped tights and little black dress, Lily’s ready to have some fun!